October 2017 marks the 500th Anniversary of the Protestant Reformation. Why was this movement such an important part of the church's history? Who were the leaders of the Reformation that brought about the change in the church that we worship in today? 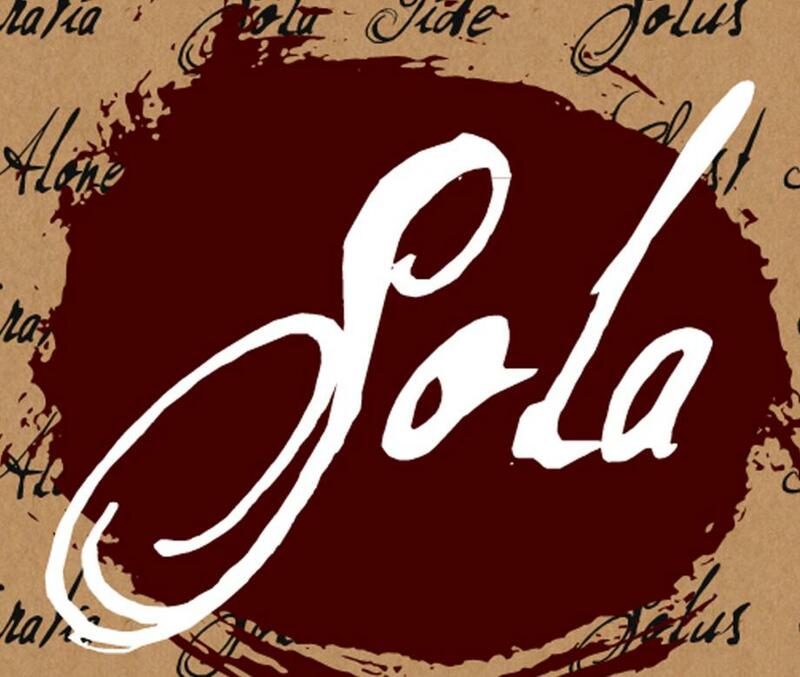 In October, Pastor James will lead SCRBC through a teaching series on the '5 Solas' of the Reformation and how they formed the backbone of what we as Protestants believe today and should practice in our worshp. To hear the Sunday message from this series, please click on the Scripture text and you will be able to open up an mp3 file from Google docs. If you encounter any trouble from these files, please send us an email. Thankyou.